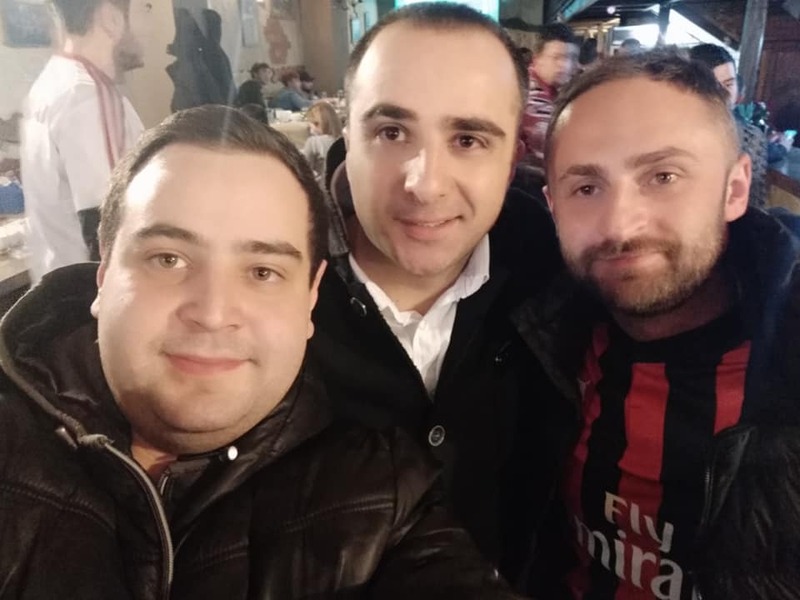 Questo articolo è stato pubblicato in News il 21 marzo 2019 da georgia. 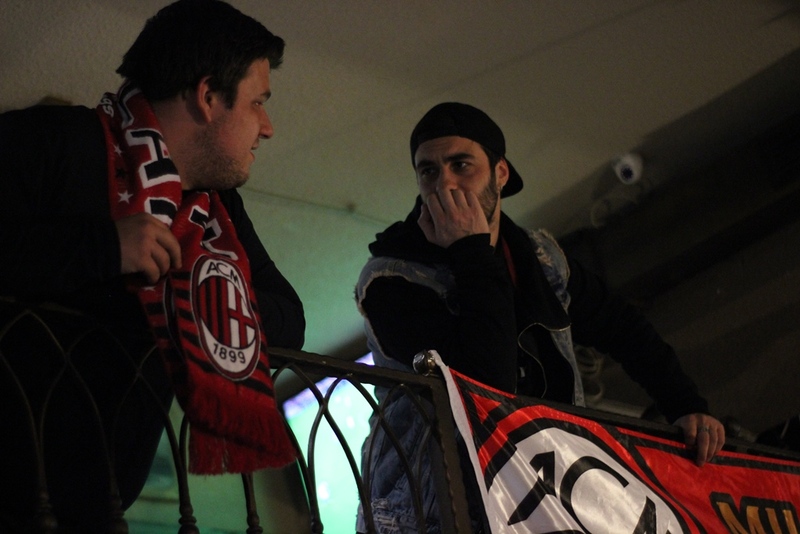 119 years of pride and passion – happy birthday to you, AC Milan! 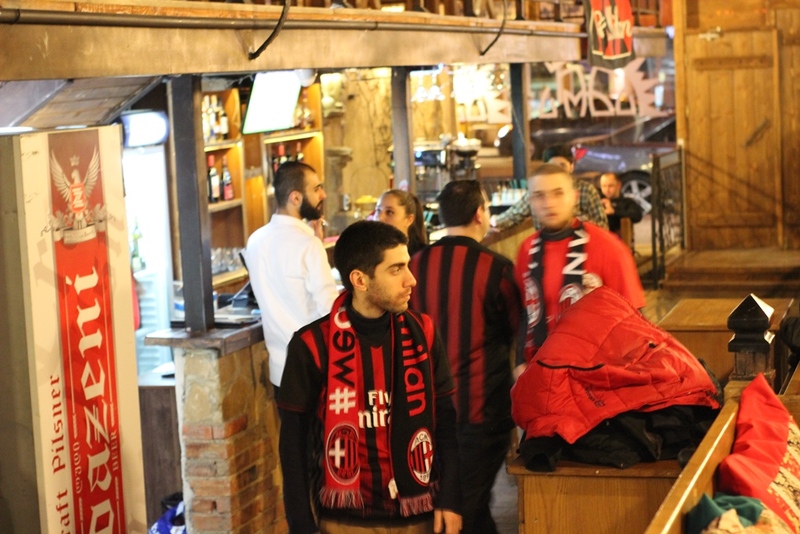 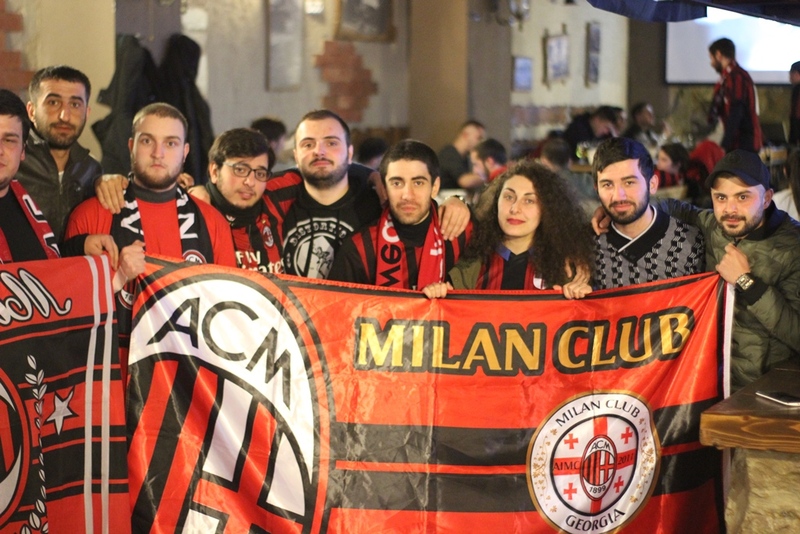 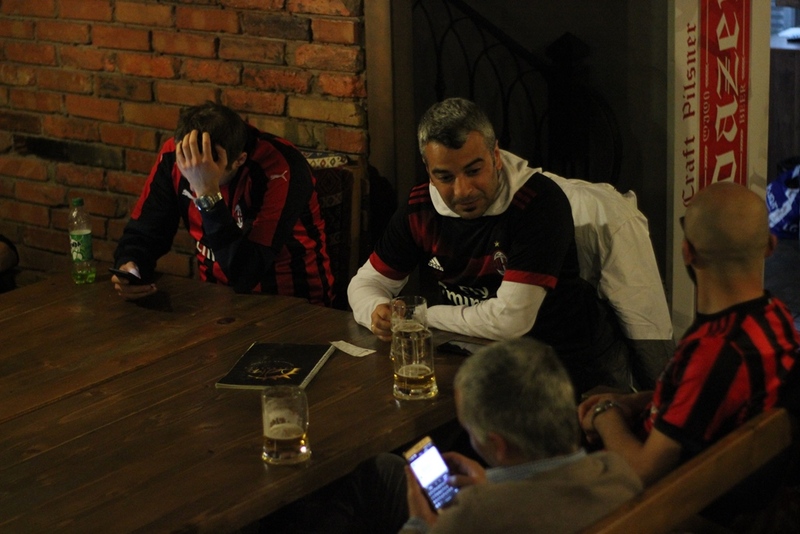 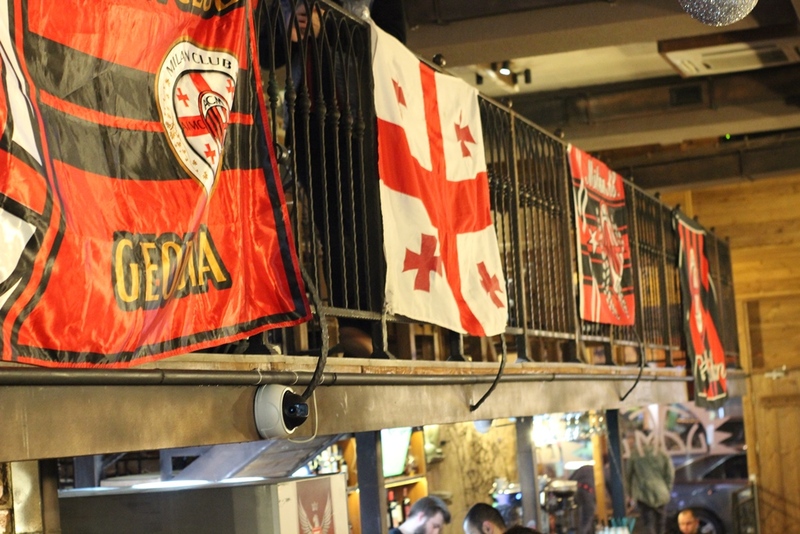 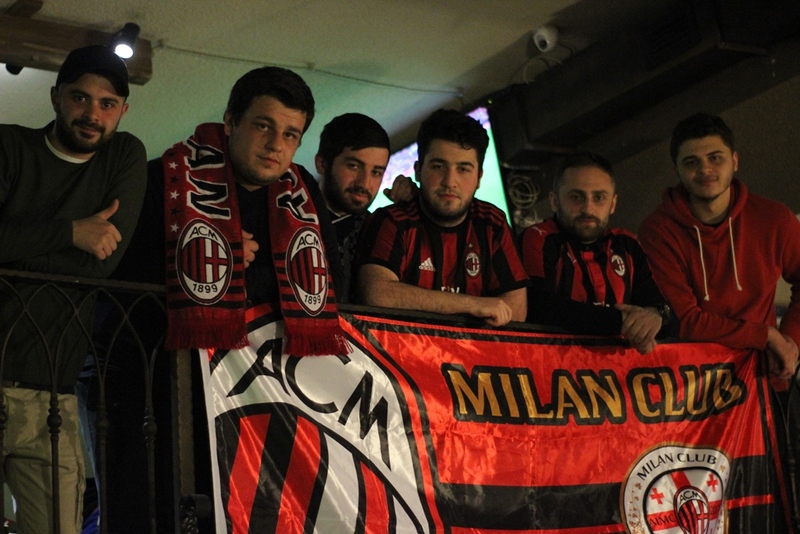 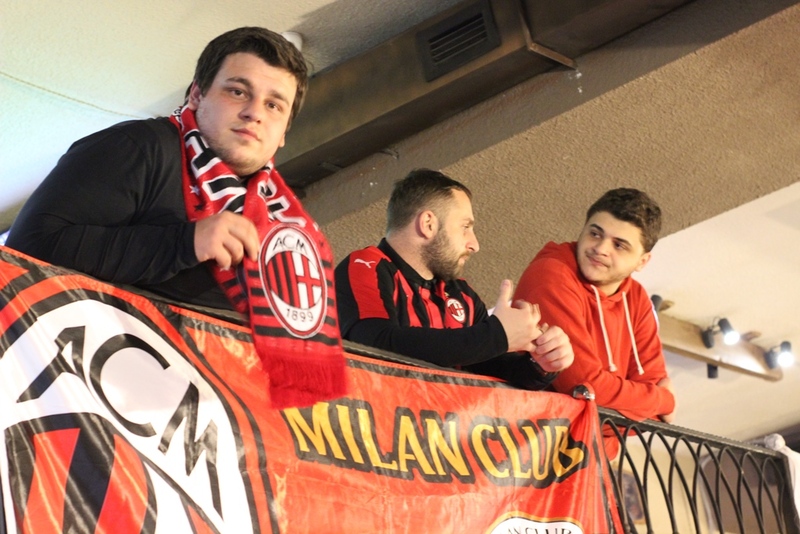 MILAN CLUB GEORGIA – introduction – who we are?